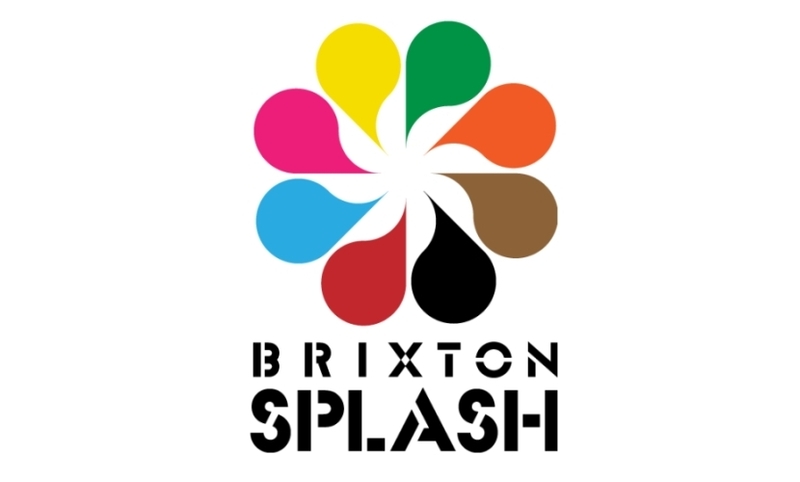 For the summer of 2016 Brixton Splash returns bigger and better than ever. One of South London’s most popular events, Brixton Splash is a cultural explosion held annually on the first Sunday of August. Every year the event brings revellers from far and wide for one of the capitals largest street parties. Rebel Soul Sound System on Brixton Station Road. The main stage supports up and coming local talent with acts ranging from Soul, Pop, Ska and Reggae through to dancehall and performing arts. 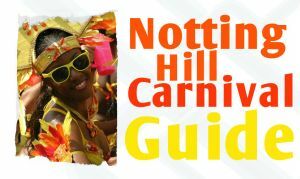 The event runs from 12 noon – 7pm across Windrush Square, The Peacegardens, Coldharbour Lane, Atlantic Road and Electric Avenue. There are food stalls serving Afro Caribbean dishes as well as arts and crafts vendors and many local businesses our involved in supporting the event. Look out for the after parties, many at bars and clubs in the area including The Prince of Wales, Brixton Jamm and Upstairs at the Ritzy.